The Gondal poems are an understudied aspect of Emily Brontë’s fiction, even when she remained committed to her imaginary world her whole life. 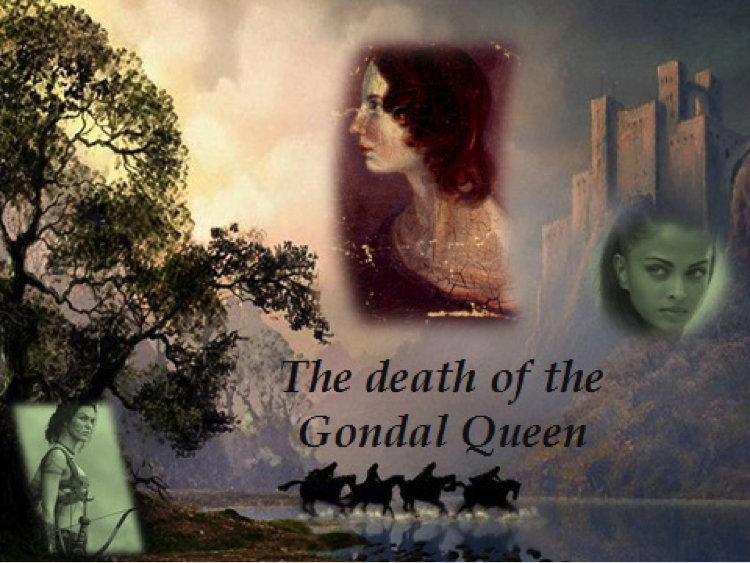 Gondal is a feminist narrative, about a kingdom ruled by an ambitious, cruel queen with multiple lovers, contrary to the 19th century ideal of femininity (“angel of the house”). Come to this stall to find out more about the tiny notebooks in which this fascinating story was written (magnifying glass provided!). Compare our modern laptops with Emily Brontë’s portable desk. Find out which Gondal character you resemble the most. Discover archontic literature, the 19th century version of Internet fanfiction. And why not trying to write your own Gondal story? Dr. María Seijo-Richart has an International PhD in English at the University of A Coruña (Spain) for her thesis Class and Gender Identity in the Film Transpositions of Emily Brontë’s Literary Work. She also holds a MA in World Cinema at the University of Leeds, where she currently works. In her spare time, María enjoys writing fiction, especially epic stories about female warriors.